How Hawaiʻi's Hotel Room Tax became the Lawmakers' Go-To Tax? The Transient Accommodation Tax or T-A-T is the buzzword of the week. At least it will be at the Hawai‘i State Capitol, where lawmakers are in special session to come up with a plan to finance the Honolulu rail project. 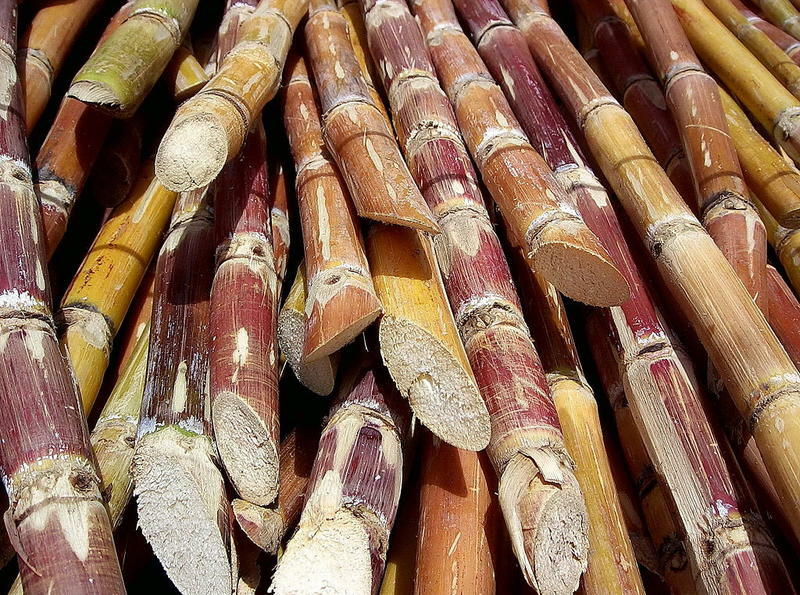 HPR’s Ku‘uwehi Hiraishi tells us why this tax is so popular. 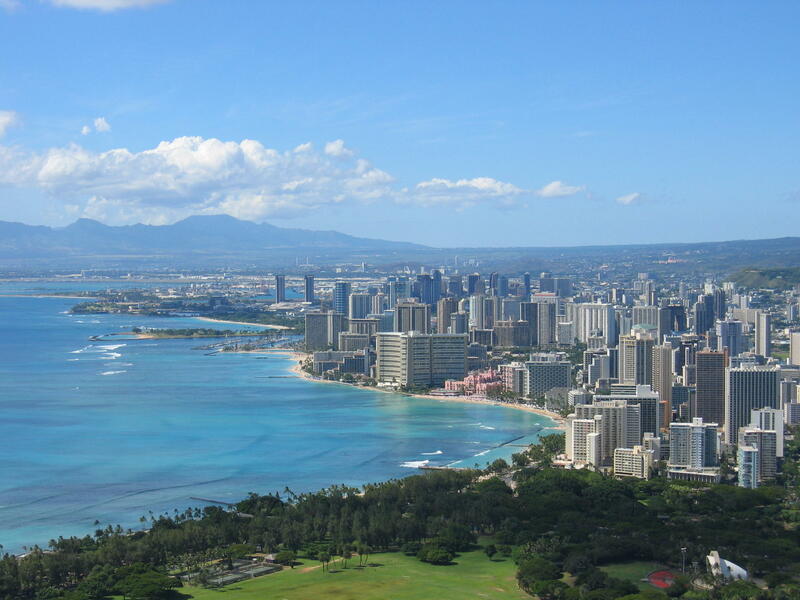 Hawaiʻi’s Transient Accommodation Tax or T-A-T is a tax on hotel room revenue. Last year the tax raked in approximately $485 million, which isn’t a big chunk of Hawaiʻi’s $13 billion state budget. But as University of Hawaiʻi at Mānoa economics Professor Carl Bonham explains, this is the go-to revenue source for lawmakers in a bind. Opening day of the 2017 Hawaii State Legislature. The legislature tapped TAT revenue in 2009 and again in 2011 to address the state budget shortfall, and when public pressure to preserve land near Turtle Bay Resort on Oʻahu’s North Shore hit legislators – it was the TAT to the rescue. The state’s most politically feasible revenue source has come a long way. In fact, initially, Hawaiʻi didn’t even realize taxing tourists was a thing. The Transient Accommodation Tax or TAT is a tax on hotel room revenue. Waikiki, one of the state's tourist hot spots, contributes a good chunk of change to the TAT pot. At the time, TAT revenue went straight into the state General Fund. The first change in TAT distribution went to the counties in 1990. Ninety-five percent of the TAT revenue collected through the early 90s was distributed to the counties. “The counties pay for a large amount of services that are necessary to host visitors,” says Bonham. Over the past 20 years, the legislature nearly doubled the TAT rate to 9.25 percent. Now, lawmakers are looking for another one percent increase in the TAT and a 13 year extension to 2030. And that raises additional questions says Bonham. The legislature meets this week in special session to come up with a plan to finance a gap in the estimated $10 billion rail budget. Making competition for tourist part of the complicated equation of paying for Honolulu’s rail project. 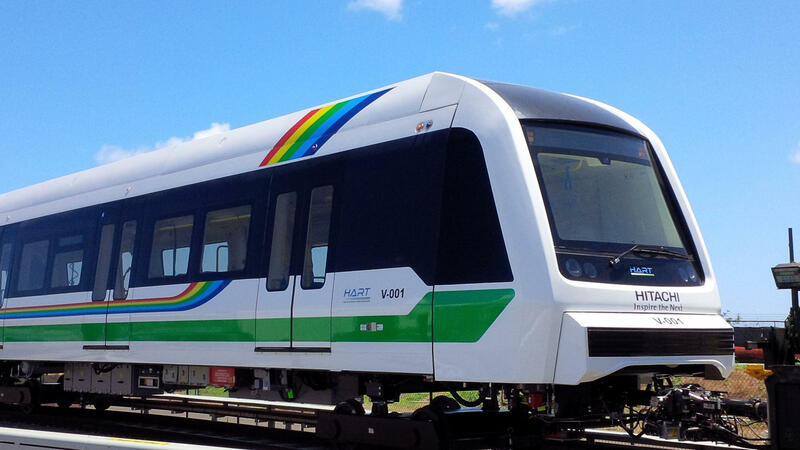 The State Senate and House today each advanced separate measures to fund Honolulu’s Rail Transit System. 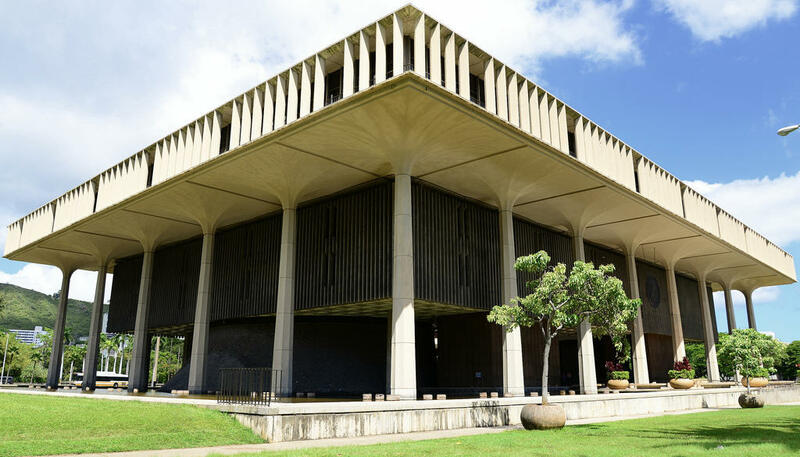 As HPR’s Wayne Yoshioka reports, lawmakers must agree on one measure before adjournment Thursday or leave the project with no funding source.